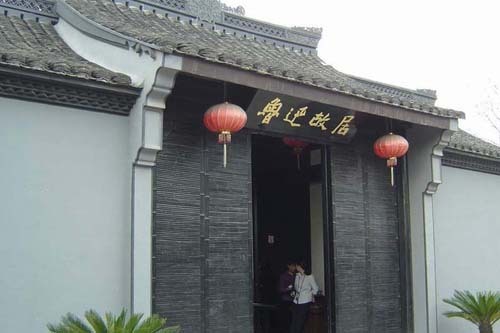 There are 11 cities under the direct jurisdiction of Zhejiang province, which are further divided into 35 counties, 20 county-level cities and 35 urban districts. 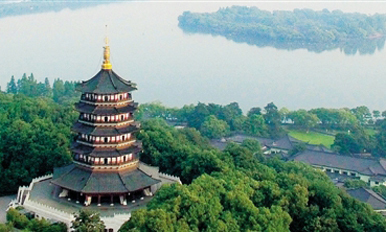 Hangzhou, the capital of Zhejiang province, is a tender sort of city, one with a charm all its own, not as overwhelming as what you get from those immense metropolises. 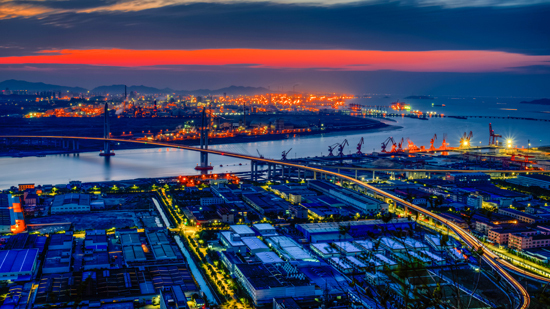 Ningbo, a city in Zhejiang province, lies in the middle of China's eastern coastline and south wing of the Yangtze River Delta. 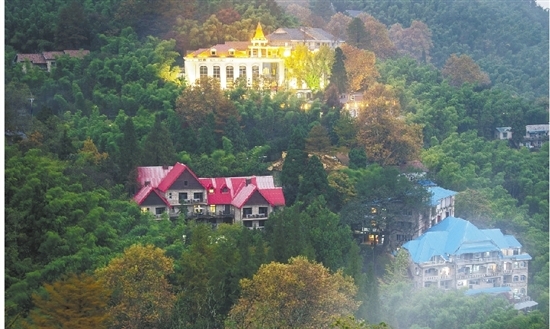 Zhoushan Islands serves as a natural defense on the city's east side. The aim of the project, together with a series of policies the city has launched, is to attract its more successful foreign-based business leaders to set up headquarters and research and innovation centers in the city within the next five years. ​As China's economy continues to develop, people focus more on improving their living standards. In Huzhou, a city in the northern part of East China's Zhejiang province, residents enjoy a good living environment. 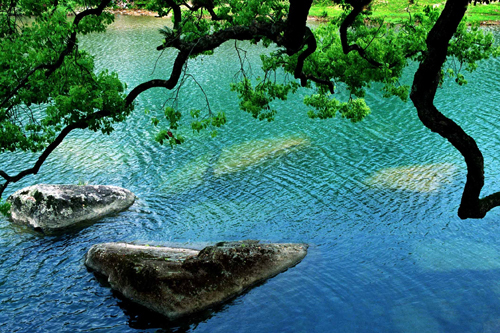 Lying to the south of the Yangtze Delta and in the north of the centrally located Zhejiang Province, Shaoxing, like a pearl with simple but elegant light, stands in the line between Hangzhou and Ningbo. Jinhua in Zhejiang province, home to the famed Yiwu wholesale hub for small commodities, is embracing new opportunities in "the Belt and Road Initiative".